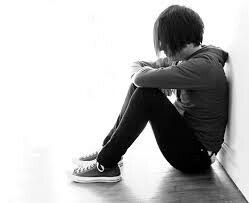 Eating disorders effect about 10 million females and 1 million males at one point in their life in America. only 6% of people obtain treatment for it. In the United States, between 2-6% of people (5-16 million people) are affected with anorexia or bulimia nervosa. Up to 25 million more are suffering with binge eating disorder. 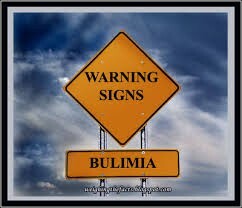 It's estimated that between 1% and 4% of the population are suffering with bulimia nervosa. There is no single cause of bulimia. low self-esteem and concerns about weight and body image play major roles, there are many other contributing causes. In most cases, people suffering with bulimia and eating disorders in general have trouble managing emotions in a healthy way. If someone you know is doing it get help immediately. You can also gently push them to get help on their own. There are treatment plans to get over it. Just go to your local doctor and they will set you up. You can break your habit by yourself all you have to do is think only positive things about yourself. This is the hardest treatment.